I'll be posting other Indie films and shows in the Viewing Room. 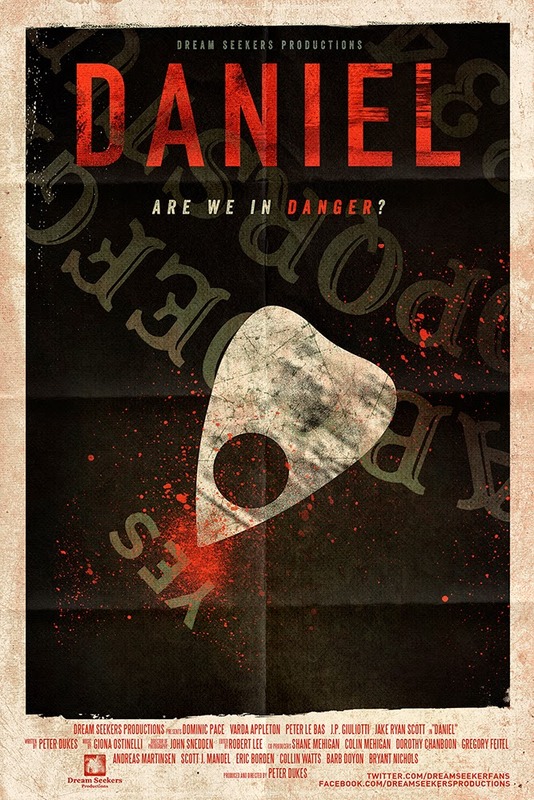 This is Producer/Director Peter Dukes' 15th film and one of his shortest. which he made as a challenge to himself. and allow the audience to draw from it what they will." So that's what I'm going to let you do. Go feast your eyes on it here! 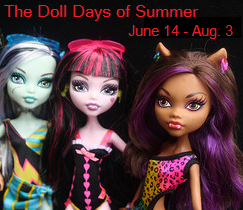 The Doll Days of Summer will begin soon! so find out how to submit yourselves here! Wow! That was an intriguing film--and one with a surprise ending. Indeed! The ending surprised me too.